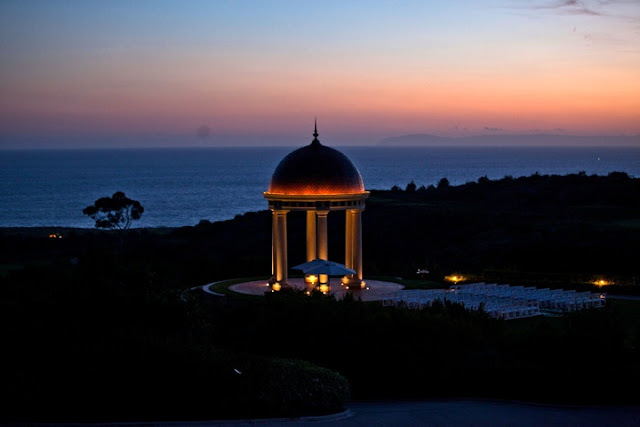 Pelican Hill weddings are always a blast! From the friendly staff that is so helpful to the amazing property and views of the coast. 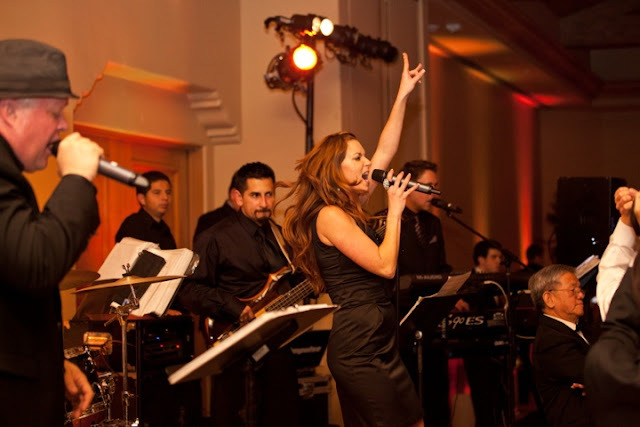 As soon as the band kicked in it was time to rock this crowd and as Pelican hill weddings go this one was another home run out of the park. Undercover Live Entertainment is always having a good time! This family knows how to throw a party! The dance floor was full the entire evening! 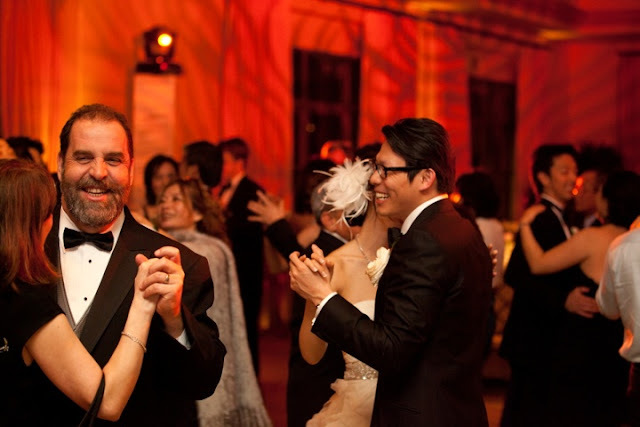 The grooms father even danced, which we hear is a bit of a phenomenon! 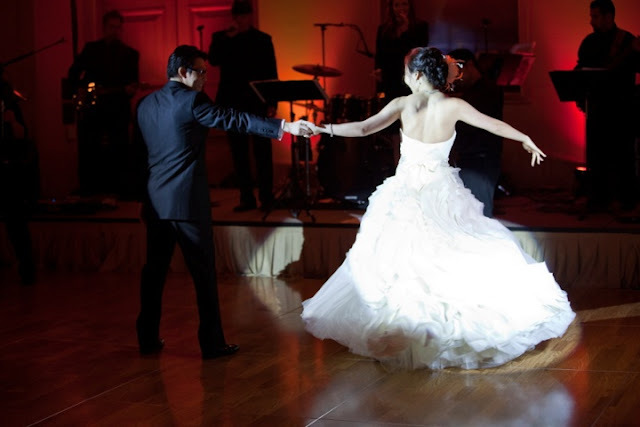 We loved learning their 1st dance song, Lucky by Jason Mraz & Colbie Caillat! A million bubbles & streamers made for a memorable exit! Good luck in all your new adventures as newlyweds!